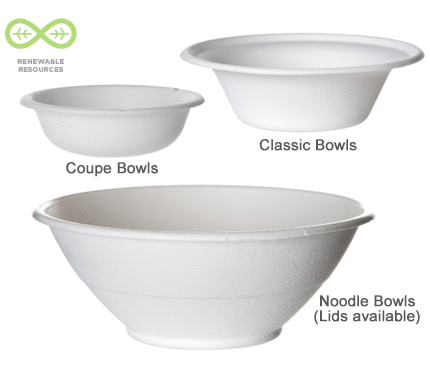 Sugarcane Bowls provide a strong, tough and compostable way to enjoy soup or salad. Use them for hot or cold foods. These highly versatile bowls put the spotlight on your next meal without leaking, soaking, or ruining the planet. 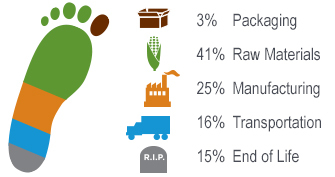 Sugarcane Bowls are made from a 100% reclaimed and renewable sugarcane fiber instead of foam or virgin paper. That's something to dig into! No lid Top diameter: 6.0" Bottom diameter: 2.9" Height: 1.8"
Use this lid for both our 6 oz and 8 oz bowls.